There are many GREAT quotes about "happiness" and being "happy." This page is dedicated to the quotes and those that quoted them. YOU are also invited to post your favorite quotes, anecdotes, and stories about being "happy to the max." "More than power and riches, more than fame and truth...happiness is the desired end result of all actions and pursuits throughout history." 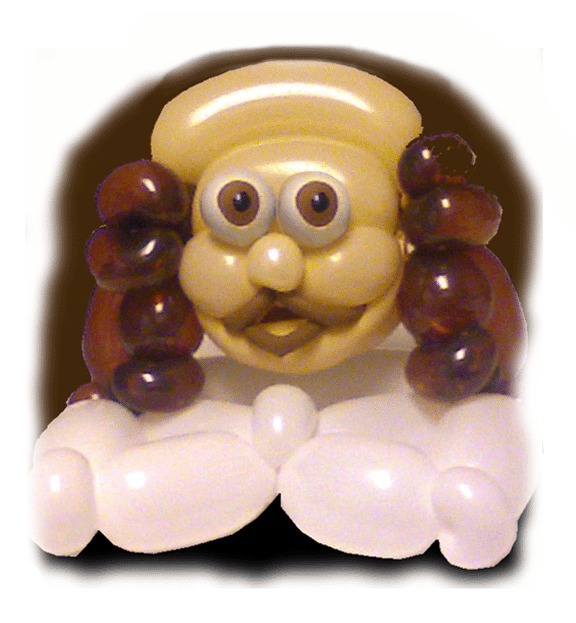 - or was that Ballooniam Shakespeare? Add YOUR Favorite Quote, Story, or Anecdote Here! Do you have a quote about happiness that brightens YOUR day? Title your quote...if you wish.